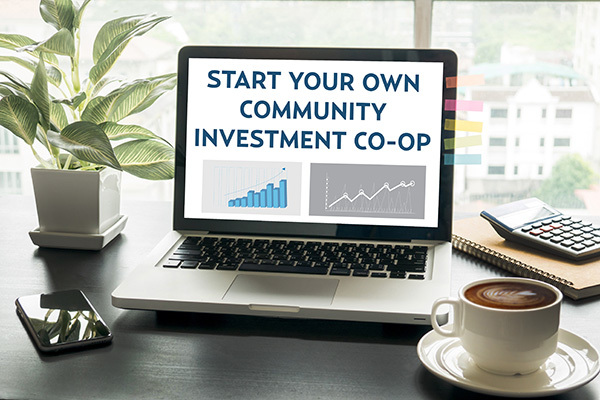 The Investment Co-op is a new community investment tool that aims to direct new, or pre-existing, investment capital from local residents into local ventures with community impact. The longer a dollar can circulate within Creston & District, the greater its economic impact. The Investment Co-op is a for-profit cooperative corporation owned and governed by local residents and serves the geographic region of communities between Yahk to Riondel. The Investment Co-op was incorporated on December 30th, 2016 with 107 founding members. During January and February, 2017 the Investment Co-op raised a significant amount of capital from its members and the first loan was issued in April, 2017 in collaboration with Community Futures Central Kootenay. We are currently accepting loan applications from all Creston & District entrepreneurs to assist them with launching or expanding their business. The mission of the Investment Co-op is twofold: to provide residents with a mechanism to invest directly into local businesses and projects and to assist these ventures to attain their fiscal goals. Vision: We envision the Investment Co-op as a leader in rural British Columbia’s local investment sector. The Investment Co-op will contribute to a supportive, resilient and diversified local economy by redirecting local capital into Creston & District businesses. Our residents will see the full social, environmental and economic impacts of their investments growing at home, businesses will have access to an additional source of capital, and community relationships, civic pride and knowledge will naturally deepen as a result. Step 1: Members of the Investment Co-op pool their money together to create a revolving loan fund. Step 2: Local ventures who demonstrate an ability for community impact and sustainable operations apply to the Investment Co-op for financing. 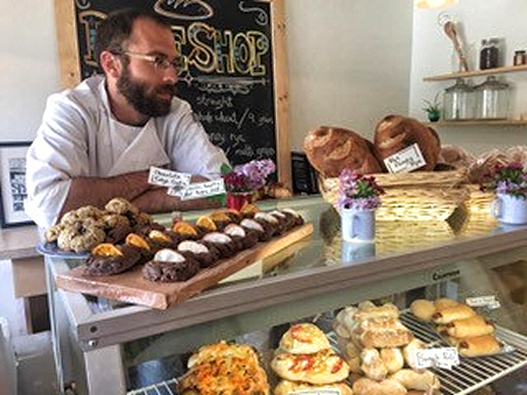 Step 3: The Investment Co-op assists eligible ventures with business development supports, and if necessary advocates to other local lenders to collaboratively finance these businesses. Step 4: The Investment Co-op works closely with loan recipients to provide them with mentorship, promotion, and referrals to other ongoing business development services. A Board of Directors, elected by the membership, oversees the operation of the Investment Co-op. An Investment Committee consisting of Directors and members oversees the investment applications and due-diligence process. Kootenay Employment Services is providing in-kind administration support to the Investment Co-op during its first year of operation.